Passenger Side. 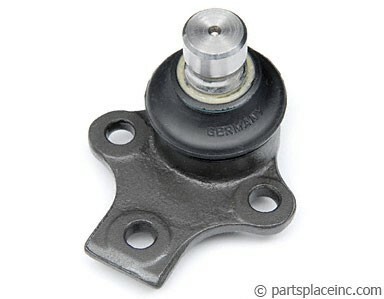 This fits VW WITH power steering. 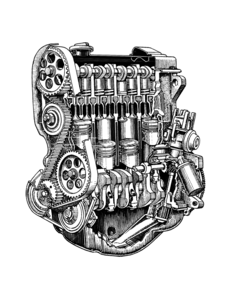 Volkswagen Golf, Golf GTI, Jetta, all, 89-92, Corrado 89-92, Corrado VR6 92-94 with TRW rack. 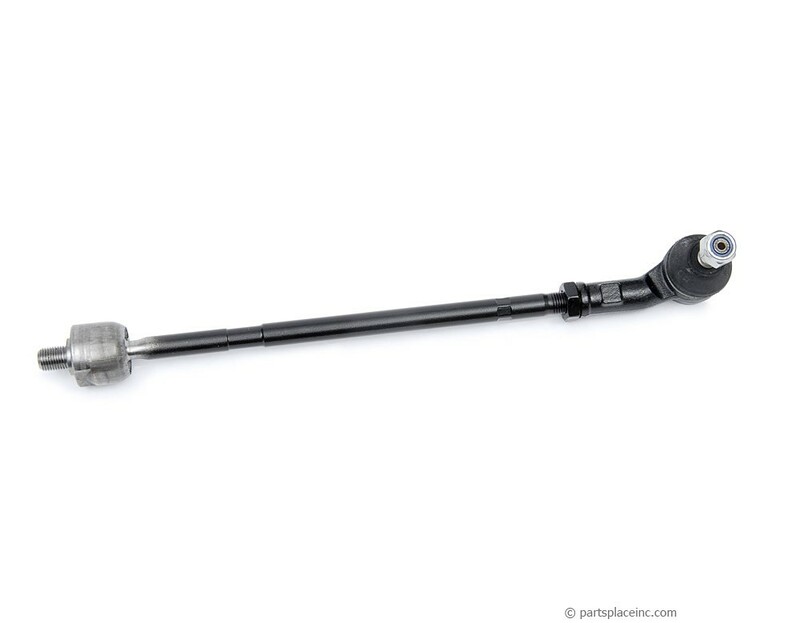 The tie rod assembly is a brand new tie rod with a new tie rod end attached. These are OEM quality. This tie rod assembly fits the passenger side. 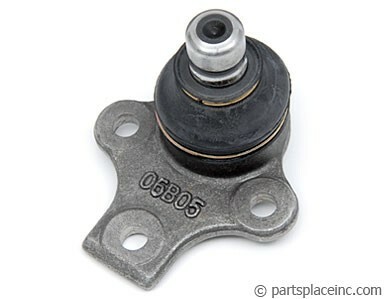 This part is for VWs with power steering. If you have had a collision with a curb or a pot hole, or you are having trouble getting your alignment right, make sure you check your tie rod. The rod itself can be bent and/or the tie rod end can develop too much slack.